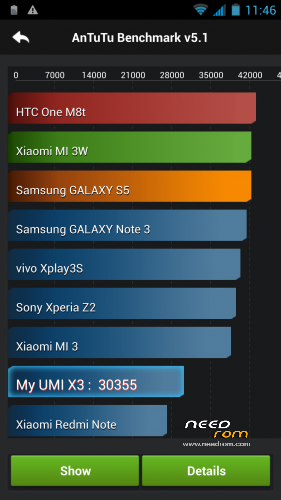 After Cynthia-Rom2, the Xperia_X3, the MIUI also Cyanogenmod11 (4.2.2) for the UMI X3. New solution boot.img home button. Download the zip file (do not unzip it! ), copy it to the internal memory (always remember that the Umi X3 does not have external sd card!) and installed via modded recovery (CWM or TWRP). Thanks . I'm glad you enjoyed . I will continue to do what I can. Hi, my name is Mircea and i'm from ROMANIA ! 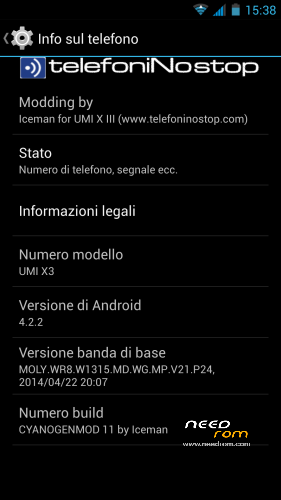 I have an Evolio X6,the new name for Umi X3… It will be possible to upgrade OS to 4.4.2 KitKat ? Thx for reading my message. I encountered a problem with 3G connection, its very hard to finally receive data, when its on its fine b ut after a short pause I have a lot of connection timeouts. it may happen that the hardware is slightly different. I try to install the file modem.img the original rom. let me know. 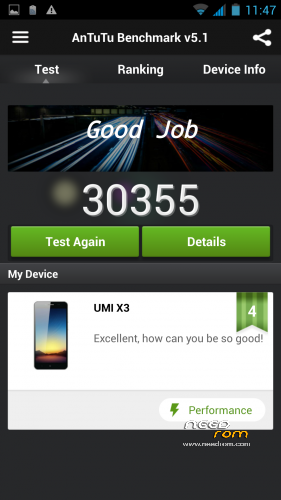 I played a bit around with some 3G optimizer and now it seems to be fine. 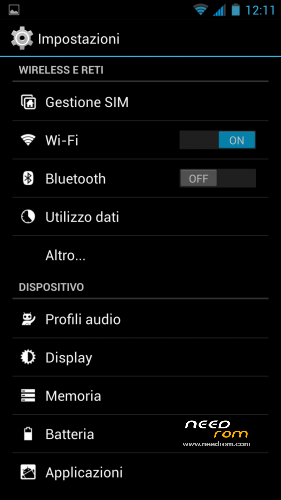 No more legs trying to open Playstore or other google services Thanks. Here also Boot loop. ROM start ,after 10 to 20 seconds i got the loop. Iceman, i love your work,Cinzia2 works fine. 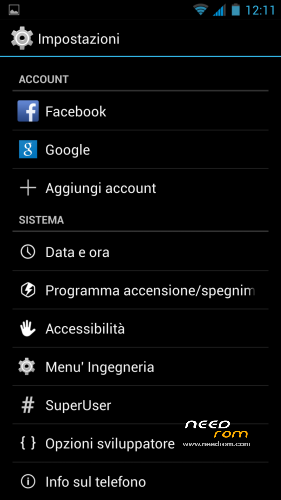 This is not CM 11, only a original rom with some apps and skin from CM11…. Boot loop & pin problem here too! Please fix asap. I was so happy when I read cynagenmod. Don’t let us down!